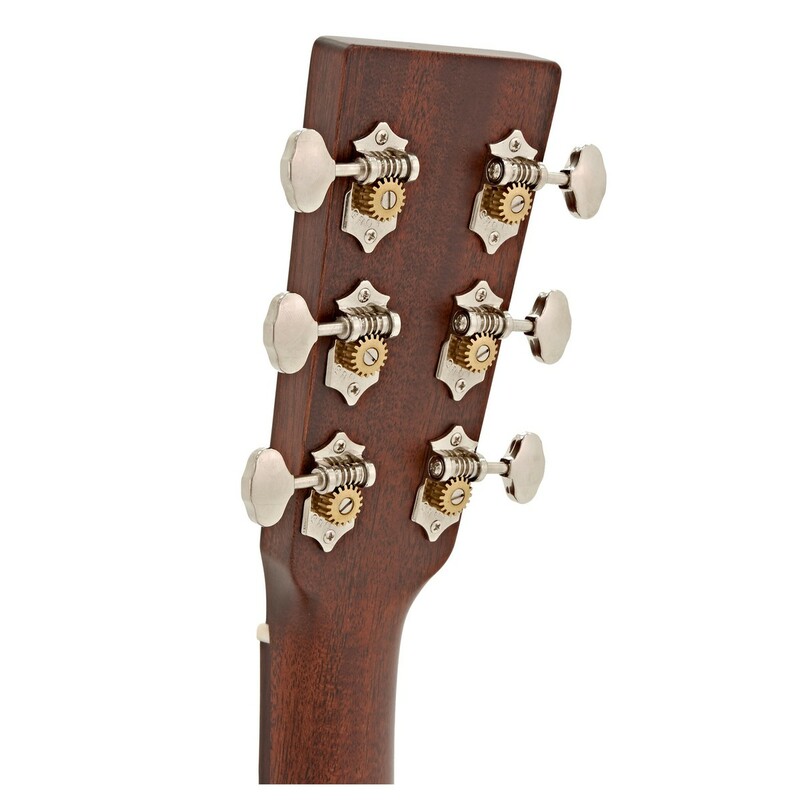 The 000-15M guitar continues the Martin tradition with a 000-14 fret body size, solid all-Mahogany construction and a rich satin finish. 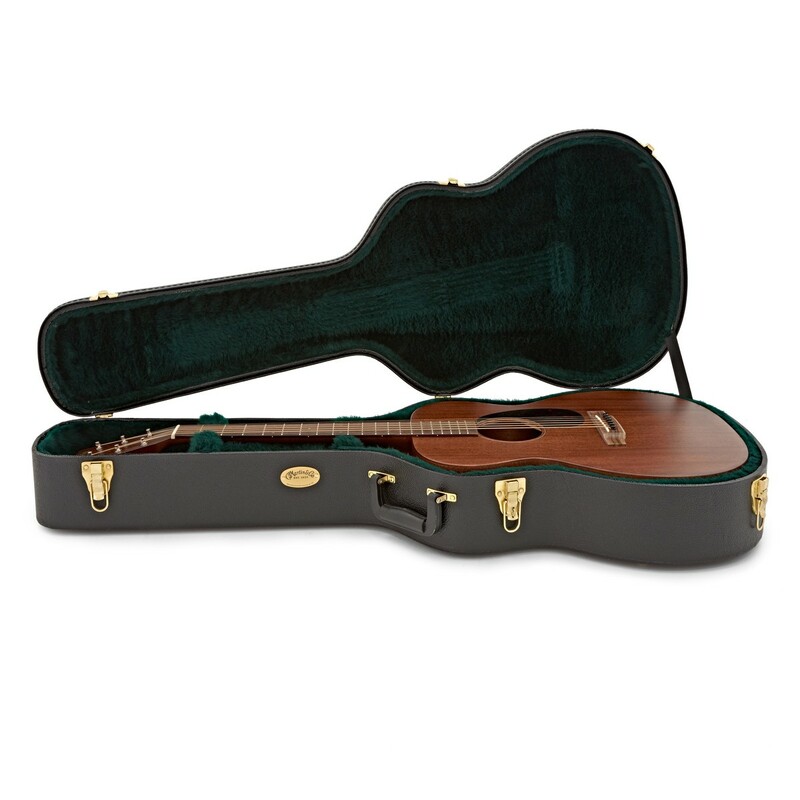 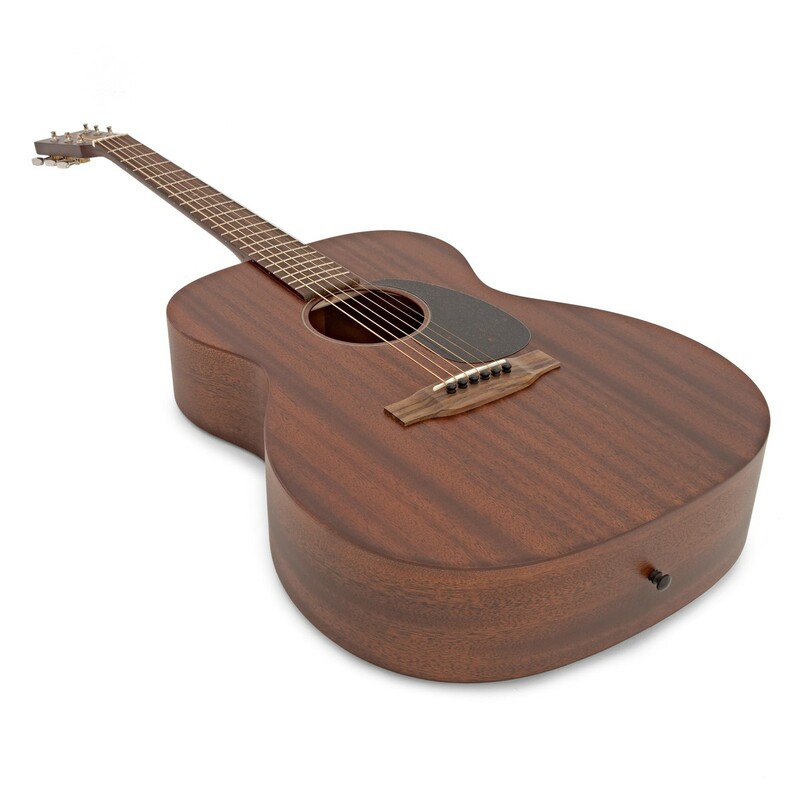 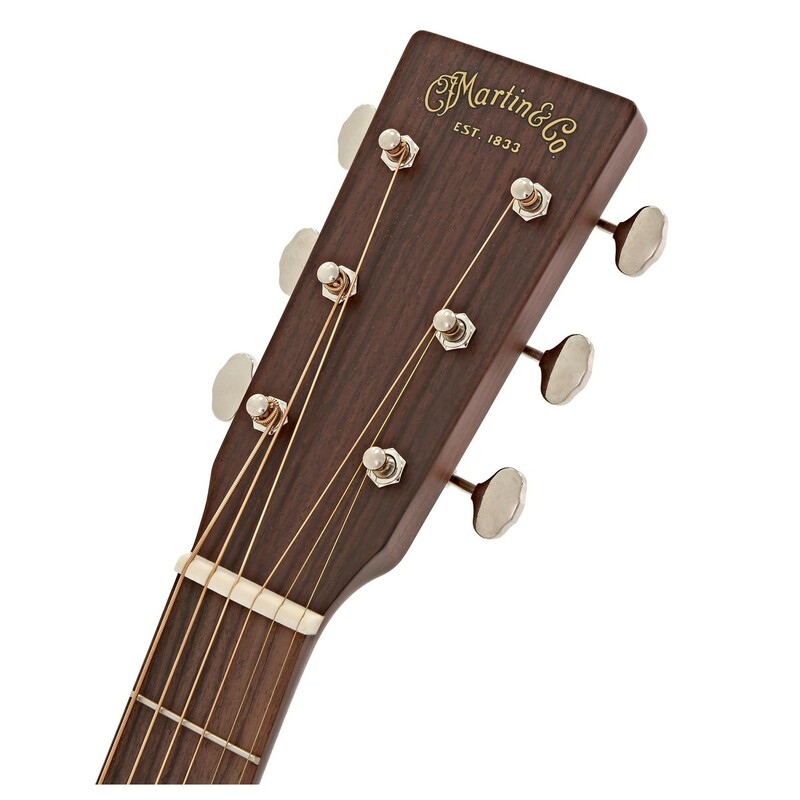 Satisfy your desire for an authentic Martin with an affordable solid wood guitar that is visually distinctive and innovative. 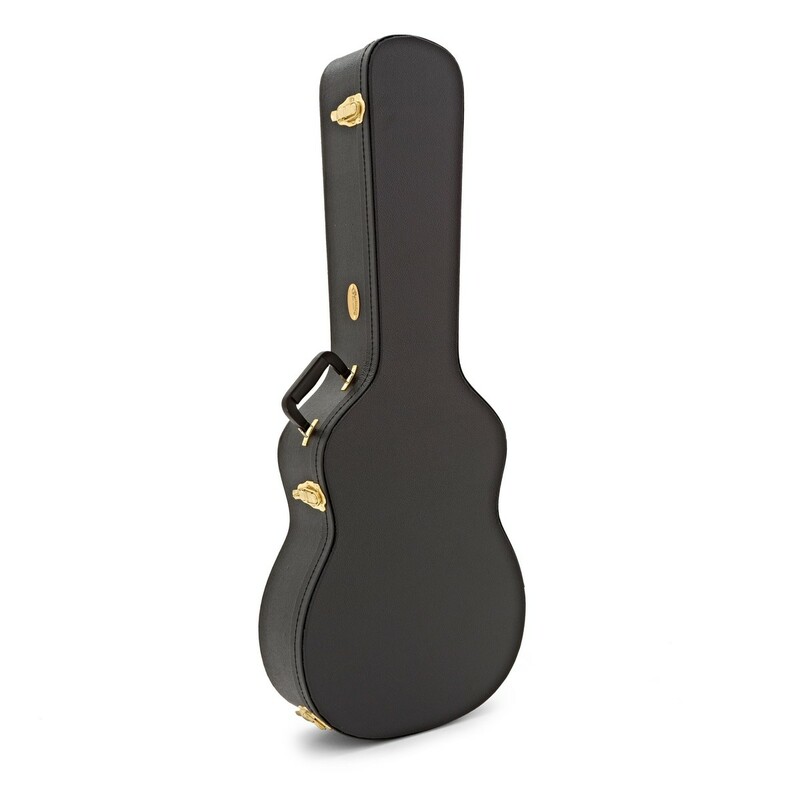 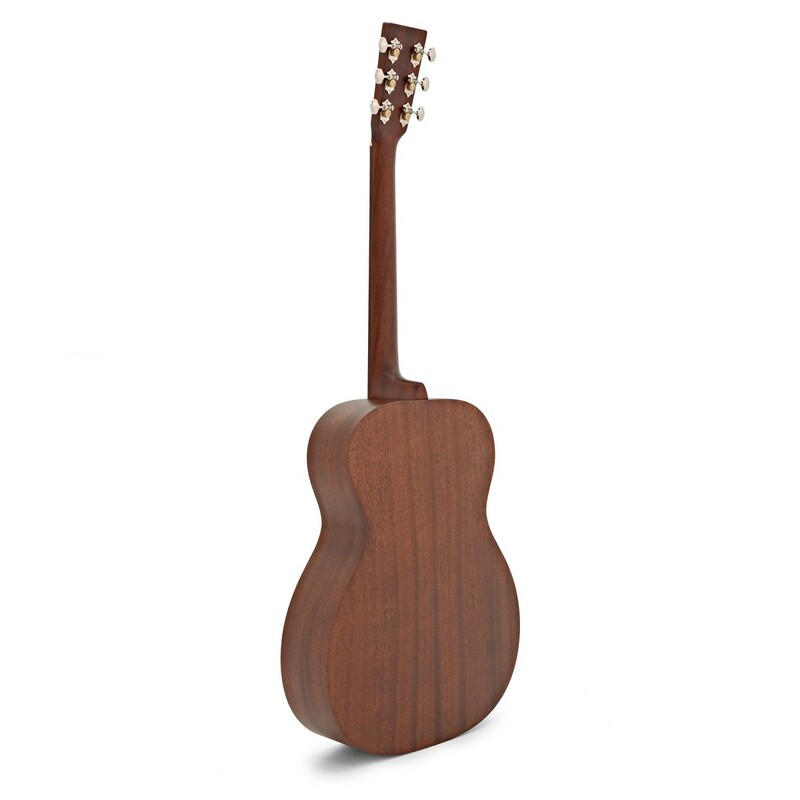 The solid, Mahogany construction combines with a rich satin finish on the 000-15M. 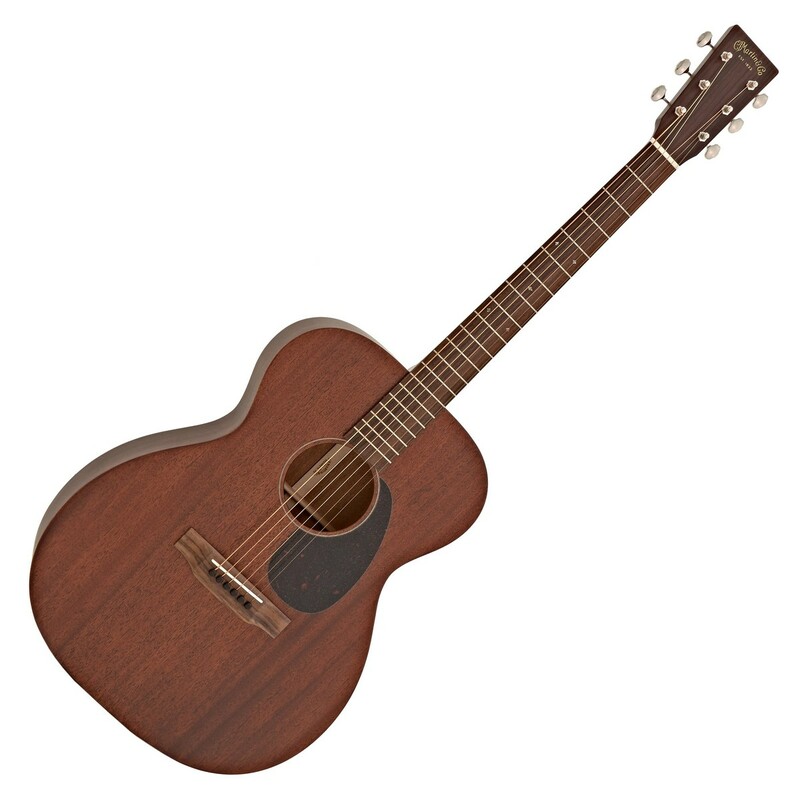 Mahogany's characteristic tone is warm and soft, but well balanced with good grind and bite. 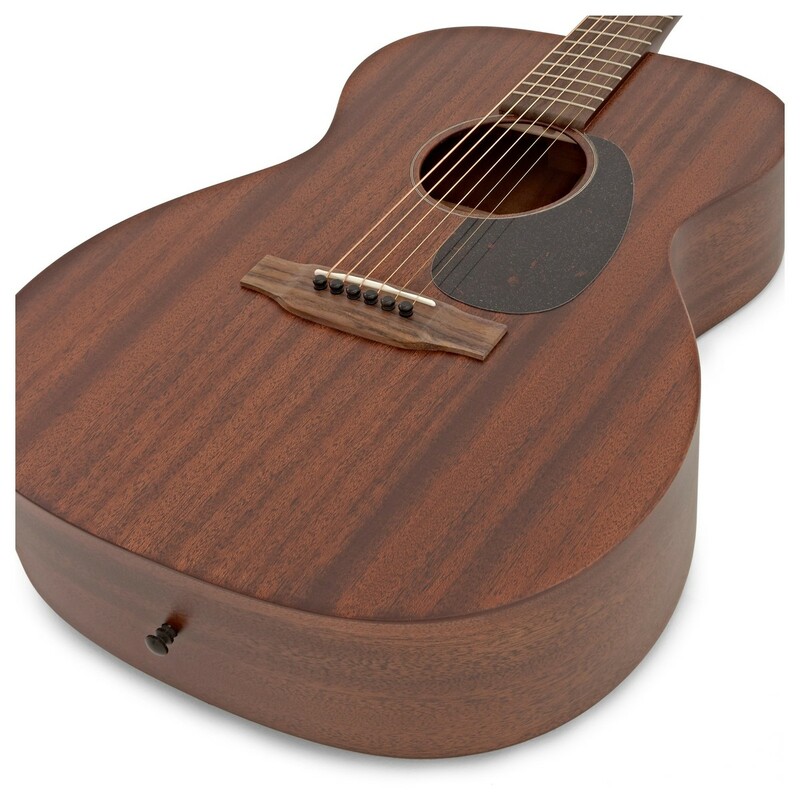 There is great depth to the sound, with full lows and appealing highs.